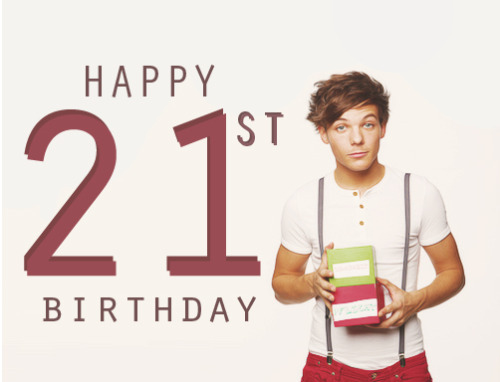 Posted on Dec 24, 2012 Dec 24, 2012 Author admin Categories News No Comments on Happy 21st Birthday, Louis! We also want to wish a Merry Christmas to all of the visitors who celebrate! We know it’s only the 24th, but tomorrow marks Christmas so enjoy your vacation and we hope you all have an enjoyable time with friends and family!